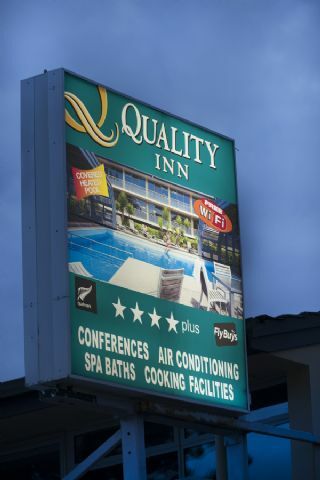 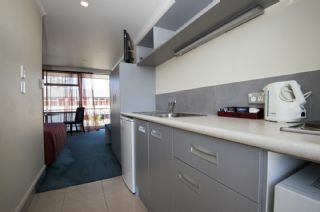 We offer a range of studios suites, all tastefully presented and equipped with the finest facilities. The Executive Suite is our top of the range apartment accommodation for those looking for a VIP experience. 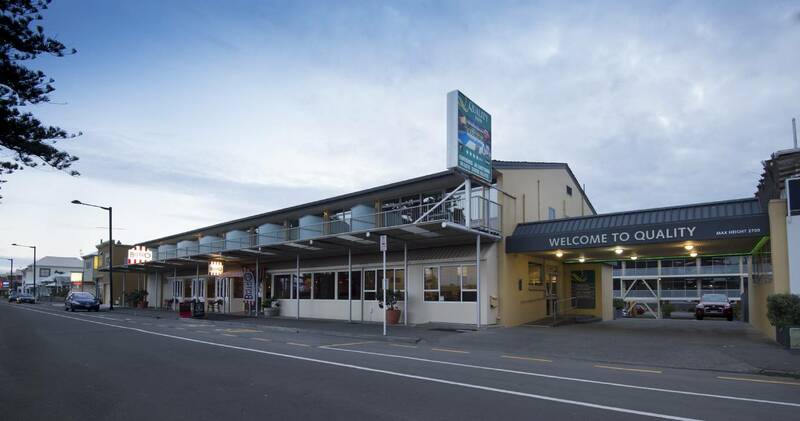 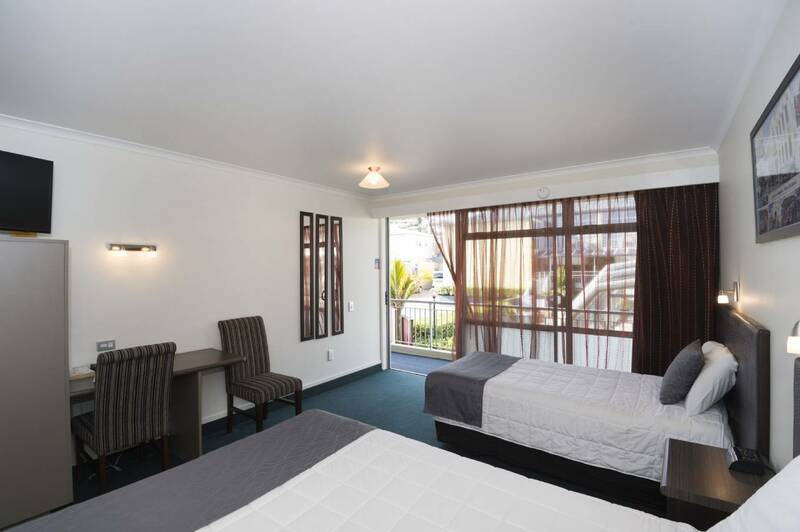 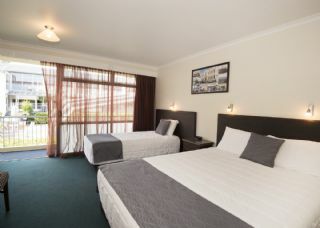 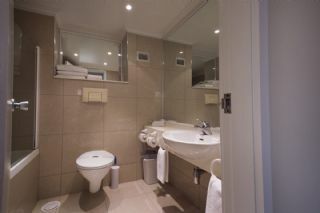 Standard studio room with a queen and a single bed, kitchenette, en-suite bathroom. 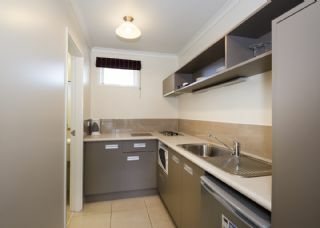 On request some rooms have a 2 ring electric cooking hob. 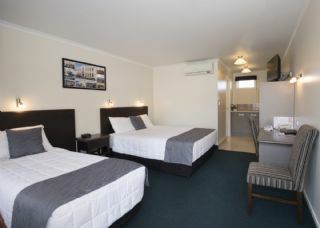 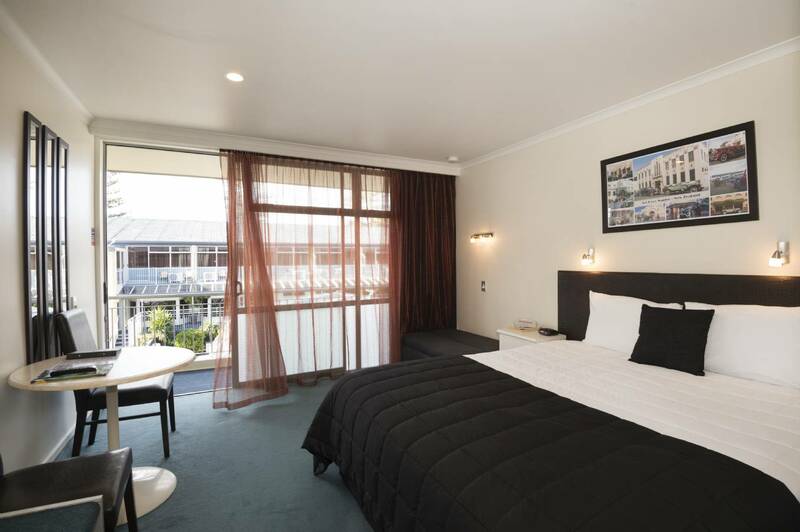 Deluxe studio room with a queen bed and kitchenettes in all rooms. On request some have a queen and a single, double spa baths and balcony. 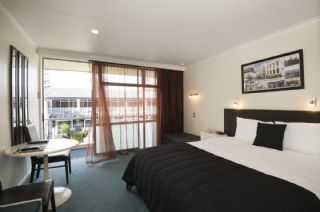 Pool view studio room with king bed, kitchenette, balcony and en-suite bathroom. 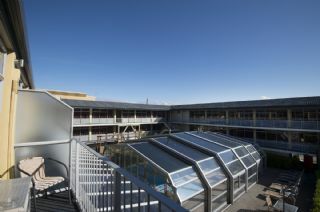 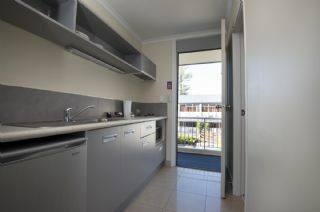 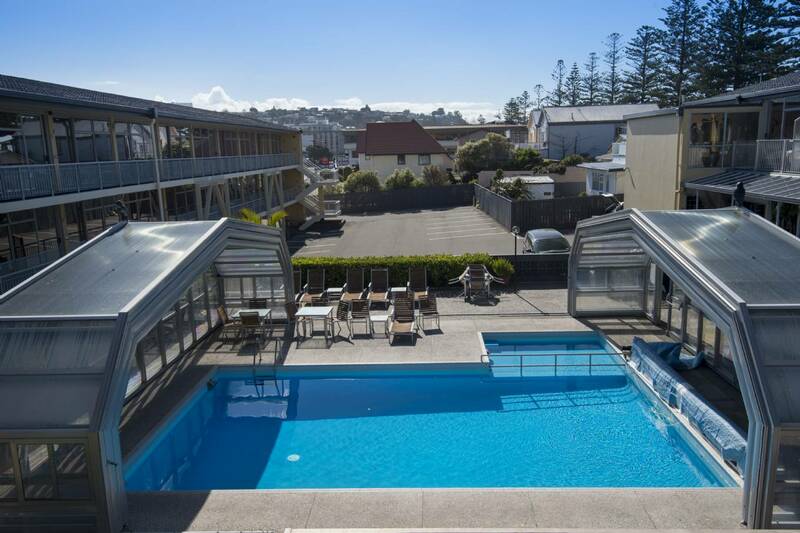 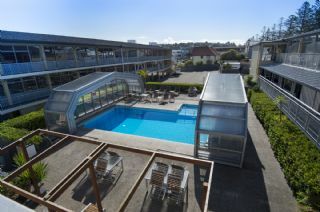 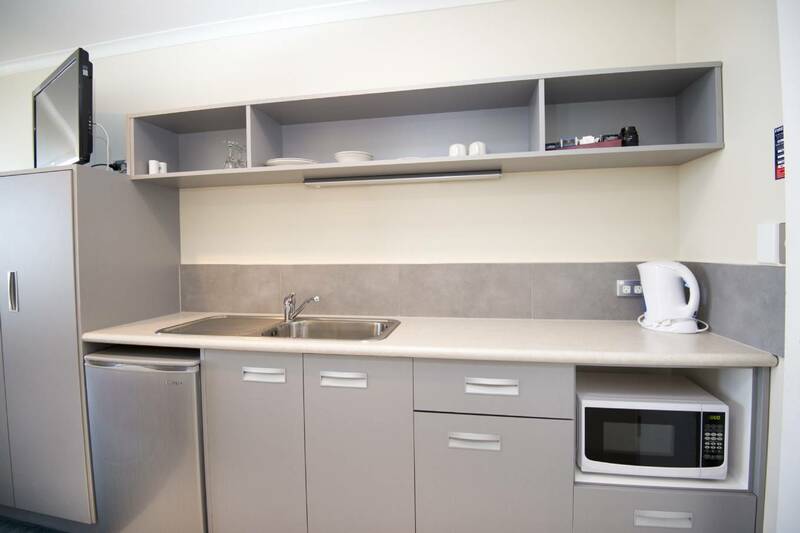 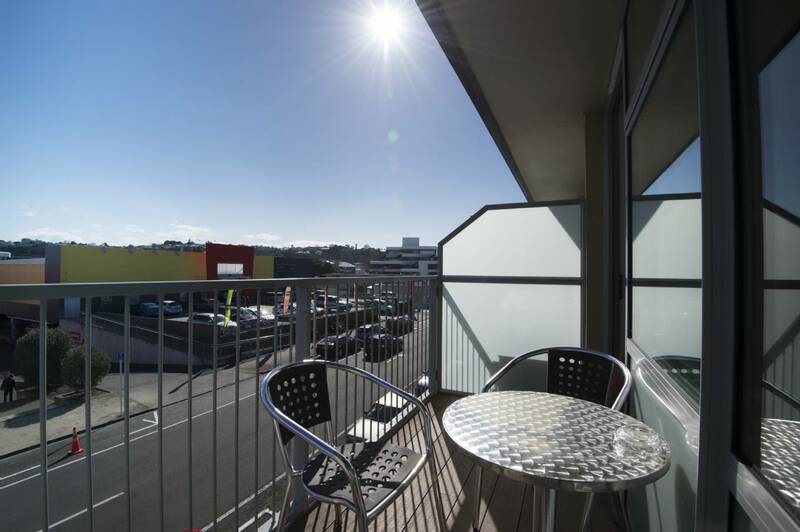 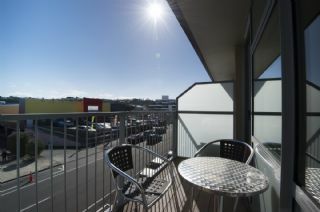 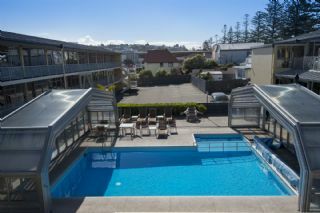 2 bedroom apartment with open plan kitchen/ lounge, sea views with a balcony. 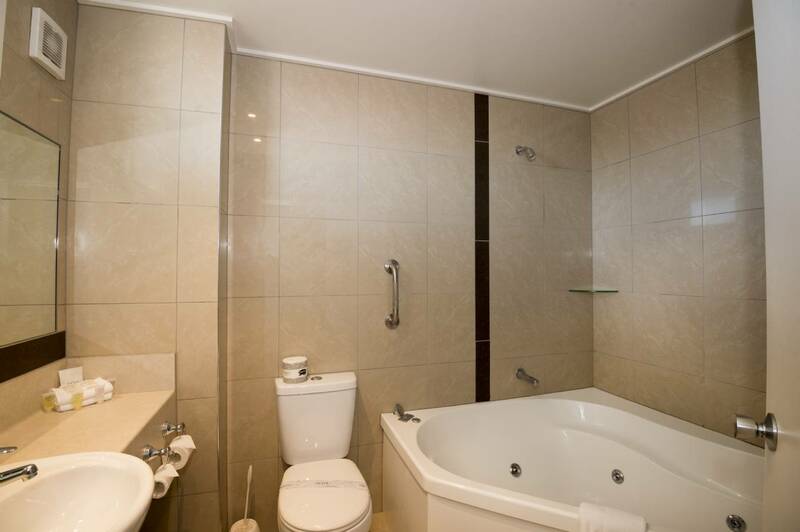 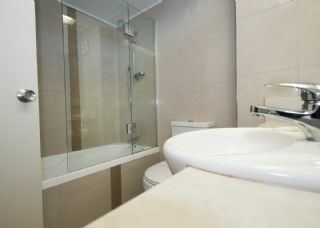 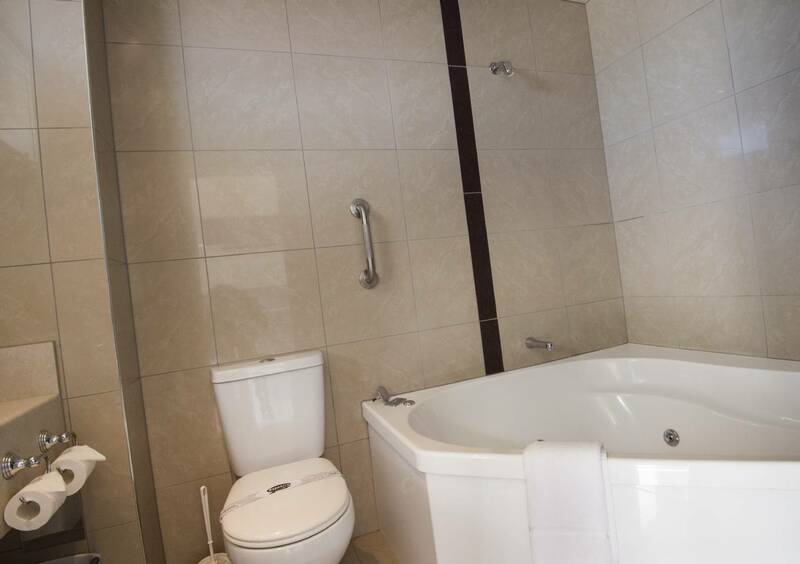 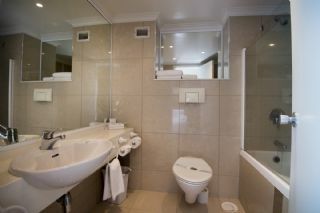 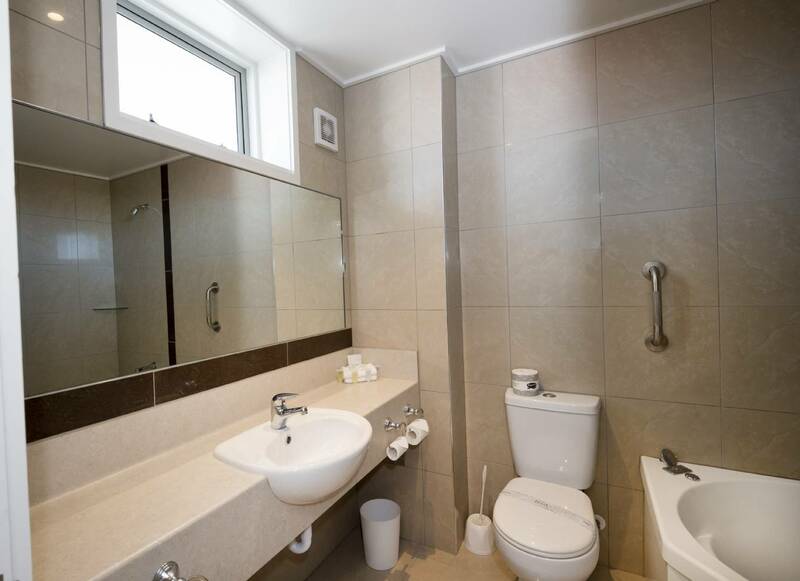 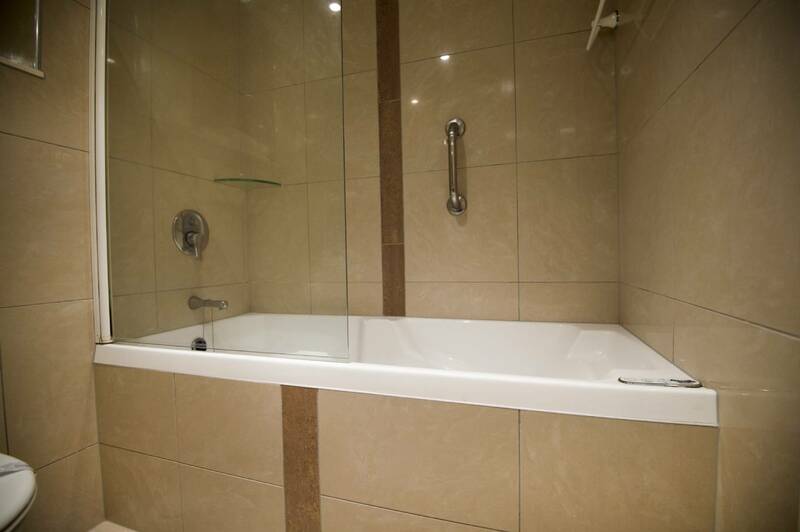 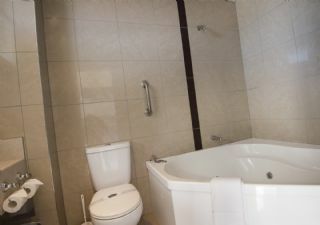 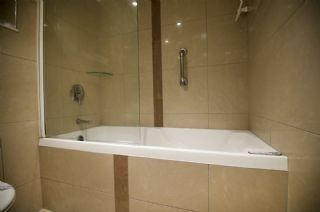 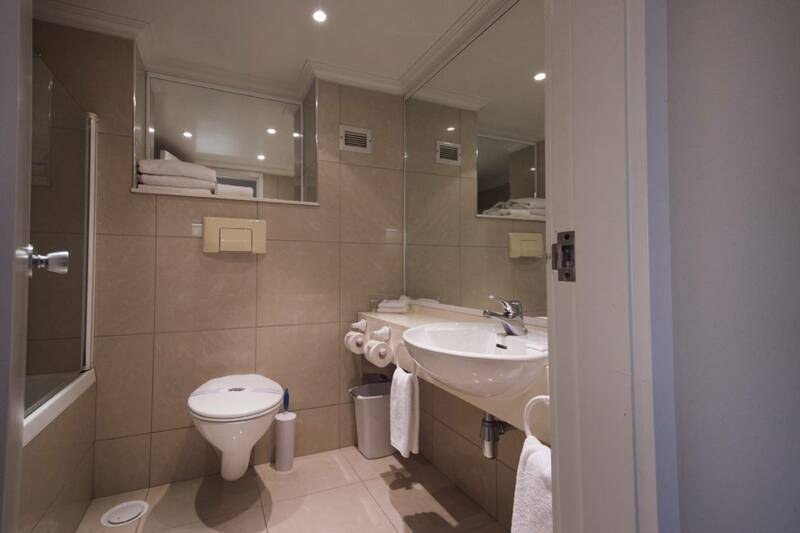 The main bathroom has a double spa bath, the second bedroom has an en-suite with walk in shower and kitchenette. 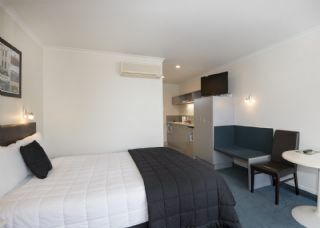 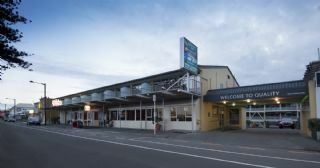 The lounge has 2 pull out couch beds.